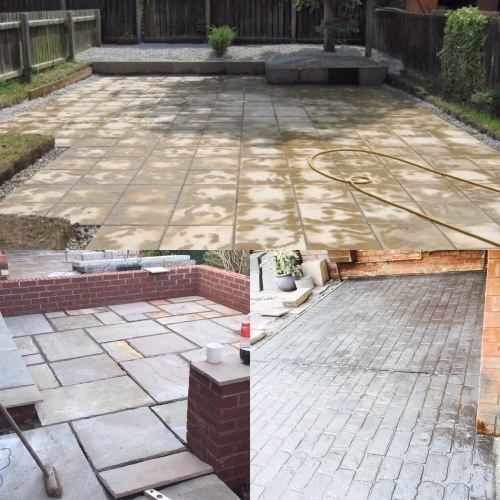 We are a well established Groundswork and Landscaping company in the Stockport area but willing to travel also . 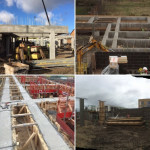 The company carries a 10 million pound public liability insurance so well covered for the majority of projects . 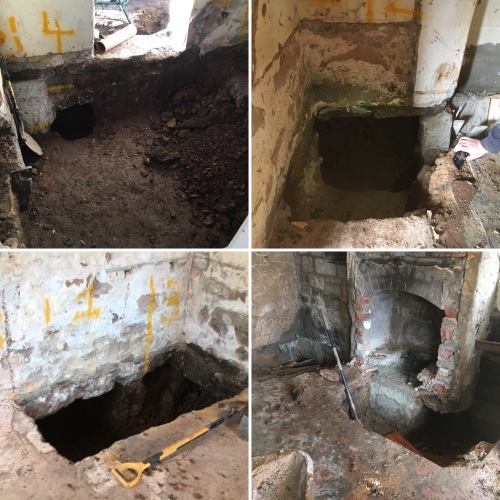 We will undertaken work from the smallest of jobs up to the largest . 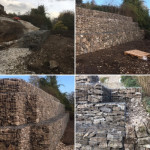 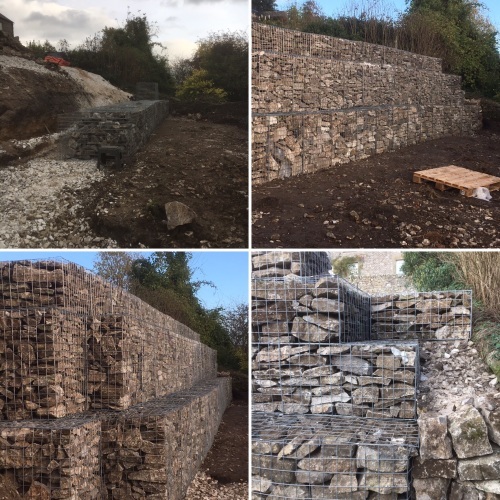 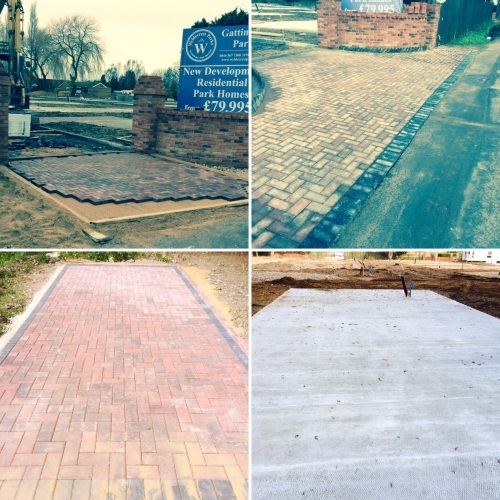 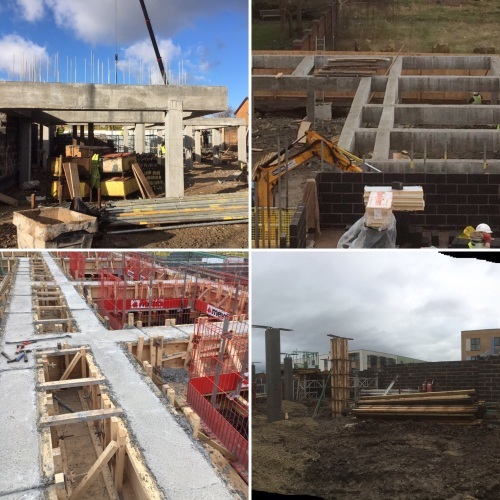 We undertake all groundswork , drainage , concreting , Underpinning , gabions walls , shed bases , driveways , foundations and slabs . 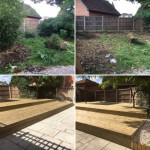 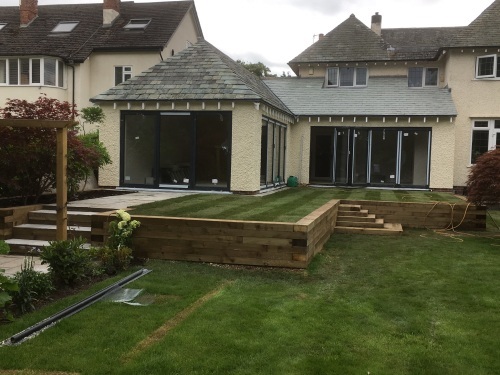 A full landscaping service is also offered from turfing to full garden make overs . 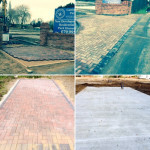 We have been trading for the last 9 years so seen and done all sorts of work on site and for the general public.